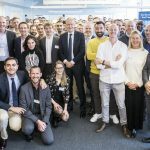 ABB's growth hub SynerLeap started a year ago. 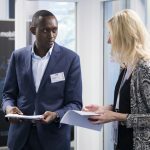 Member companies have joined at a fast pace from all over Sweden and today there are 19 companies in the hub. A total of 25 companies will be included in SynerLeap. Four were ready from the start (Gleechi, Evothings Labs, Mobilaris and Nodd) and another six moved in December 2016 (Acosense, BipOn, Imagimob, Percepio, Cognibotics and SunCom Garage). Since then, Boldarc, Build-r, Penny, Adaptive Simulations, CBot, Einride, eze System, Freelway, LumenRadio and 1080 Motion has joined. Nodd has moved out, but remains as an alumni company. 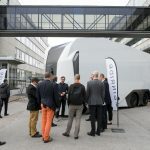 “It is exciting to see ABB’s value pair ‘Innovation and speed’ in action – how ABB and startups can benefit from each other and together speed up innovation. ABB has always been in the forefront of innovation and giving our customers the best available. 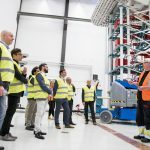 SynerLeap is an important ingredient in continuing the success”, says Bazmi Husain, CTO of the ABB Group. An example of successful cooperation is where Mobilaris and ABB delivers a system for improved safety and decision support in Apatyt Rusvumchorrsky mine, Russia. With the Tropos Wi-Fi infrastructure from ABB as the communication highway and Mobilaris Mining Intelligence as the application, safety and productivity improvements are enabled in the Apatyt Rusvumchorrsky Mine. 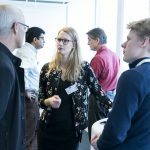 In practice, SynerLeap works in such way that companies seeking and being accepted can move into the heart of ABB’s research center. 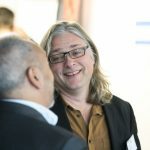 They have access to the premises and the opportunity to use the labs and to connect with each other and with ABB’s researchers. 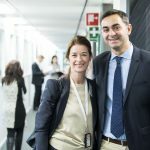 There is also an ongoing structured work to drive and enable cooperation between the companies and ABB’s business units. “The fall looks exciting. 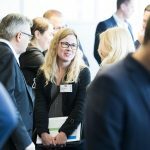 We have many companies on the way in and a wealth of discussions and opportunities between member companies, ABB and our partners. 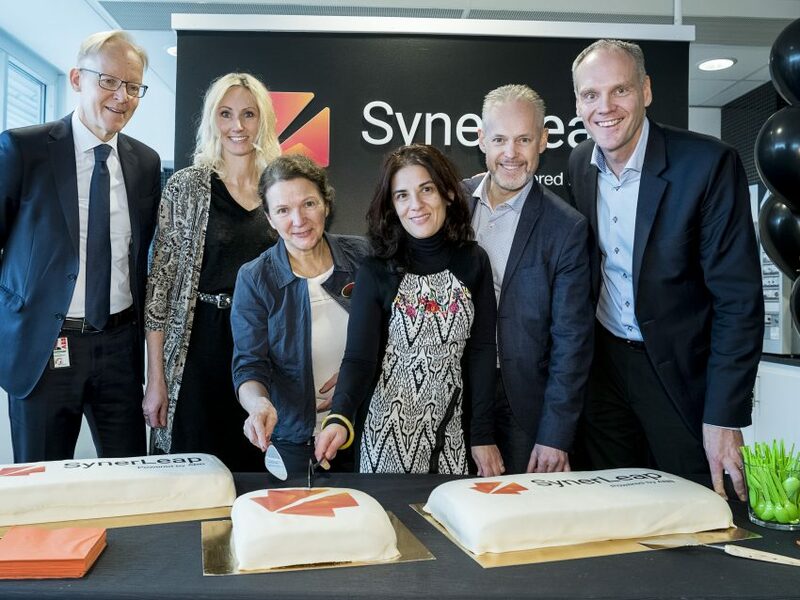 We have increased the rate of interaction by a factor of ten, which helps us shorten the innovation cycle times,” says Peter Löfgren, Managing Director of SynerLeap. “There are so many smart brains being used to create apps that end up in AppStore and are barely utilized. If those instead will be used to improve the industry, it gives enormous value”, says Peter Löfgren. 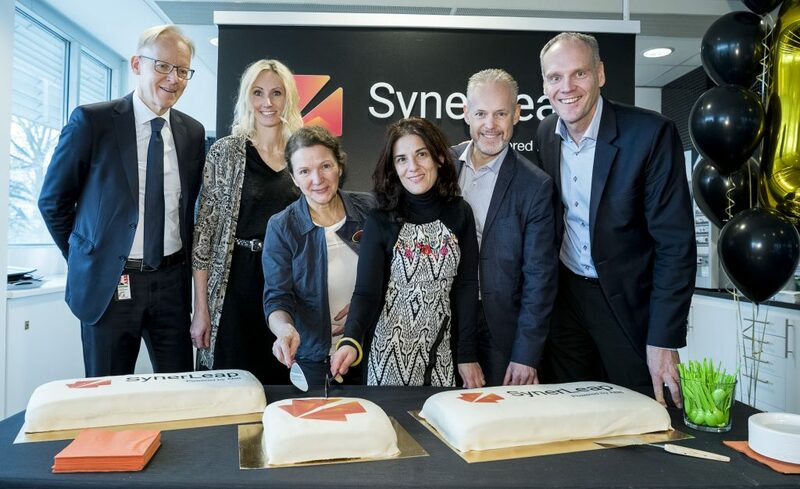 The one-year anniversary was celebrated during an event at SynerLeap in Västerås October 23 with the member companies, ABB Technology Ventures (which makes strategic investments and acquisitions within the ABB Group), 15 selected European startups, representatives from ABB operations in Sweden and Erik Brandsma, Director General of the Swedish Energy Agency. 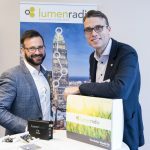 Previously published as a press release from ABB in Swedish. 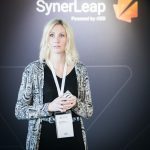 SynerLeap is a growth hub started by ABB in September 2016. 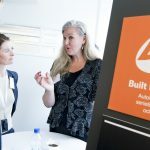 It gives ABB access to innovative technology and growth-driven entrepreneurs while the SynerLeap startup companies are given the chance to get acquainted with ABB’s networks, laboratories and knowledge. 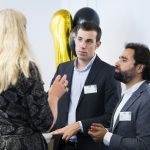 It creates an ecosystem where small technology companies can grow and expand on a global market in three areas: industry automation, robotics and energy. 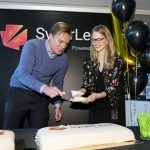 Today, there are 19 companies in SynerLeap.